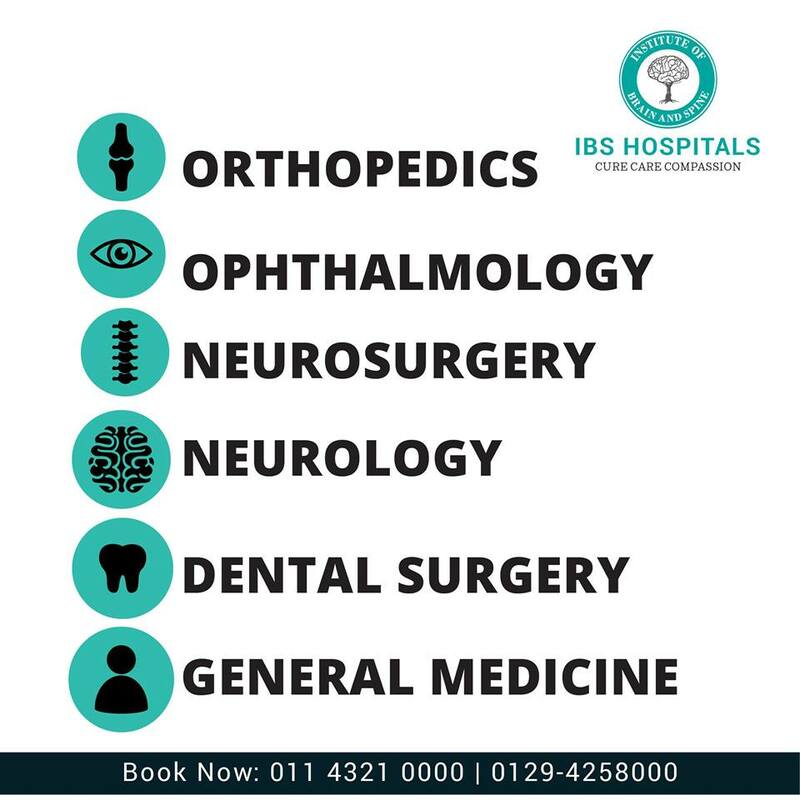 Ibs hospital has the most academically inclined and innovative oriented unit. We have the Best Orthopaedic Surgeon In India who has dedicated their careers in treatment related to different types of joints and bone related disorder. Our orthopaedic surgeon are educated and trained in the diagnosis and preoperative, operative, and postoperative treatment of diseases and injuries of the musculoskeletal system. The right candidates for the knee replacement surgery include patient who have met with a severe destruction of the knee joint associated and with progressive pain and impaired function. The most common cause of knee procedure is osteoarthritis. Post knee surgery, we provide the physical therapy which is an essential part of rehabilitation after total knee replacement. We are the Best Hospital In Delhi. When the knee loses their precious protective coat, the articular cartilage, the load bearing function of the knee is considered to be over. Because of the bony surfaces which are rubbing against each other it cause pain and there is an occasional swelling and a progressive deformity which is being observed. In most of the knee cases the shock absorbers (menisci) that separate the two surfaces gradually degenerate and develop tears. Such tears can cause symptoms of instability locking, giving away or recurrent swelling. We provide the best Total knee replacement surgery in Delhi and have several implant designs that can cater to varied stages of arthritis, knee ligament integrity, cultural needs, and age groups. If we summarize the whole procedure, the surgeon initially cuts away damaged bone and cartilage from the thighbone, shinbone and kneecap and replaces it with an artificial joint made of metal alloys, high-grade plastics and polymers.